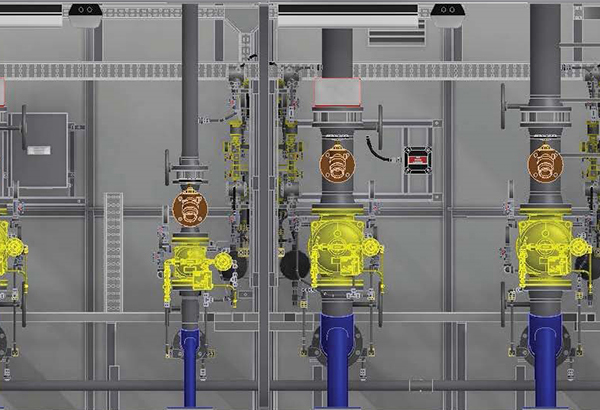 When Toledo Engineering was awarded an EPC contract from ADNOC Refining (TAKREER - the state refining company in the UAE) for the construction of hydrocracker and hydroskimmer plants at the Ruwais Refinery, they brought in Knowsley SK for our expertise in firefighting systems. Toledo Engineering is a recognised leader in the local EPC construction market and a natural choice for the TAKREER contract. 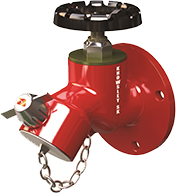 The scope of their supply included firefighting systems, and they were unfamiliar both with the products and the specifications required in the UAE. 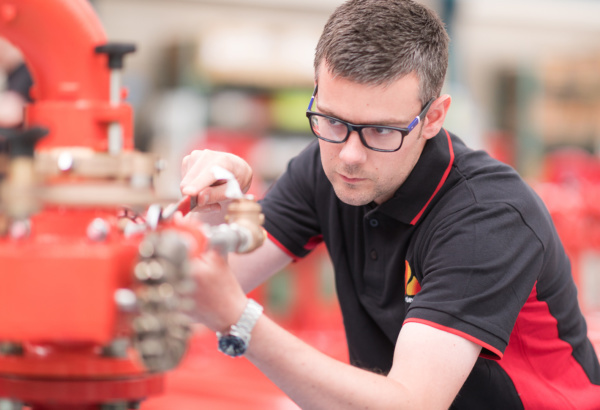 They needed to nominate a supplier they could trust to handle all the requirements for automatic and manual firefighting systems in the contract. At Knowsley SK, we have full and extensive knowledge of the specifications required, having supplied TAKREER for several years with all their requirements. We liaised directly between the client and the contractors at Toledo to be certain all designs were clarified with the brief and to ensure all systems were fully compliant with the project specifications. 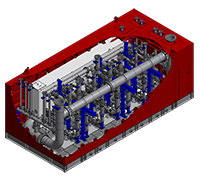 Working closely with Toledo Engineering, we successfully delivered 11 fully enclosed, multi-leg deluge skids. 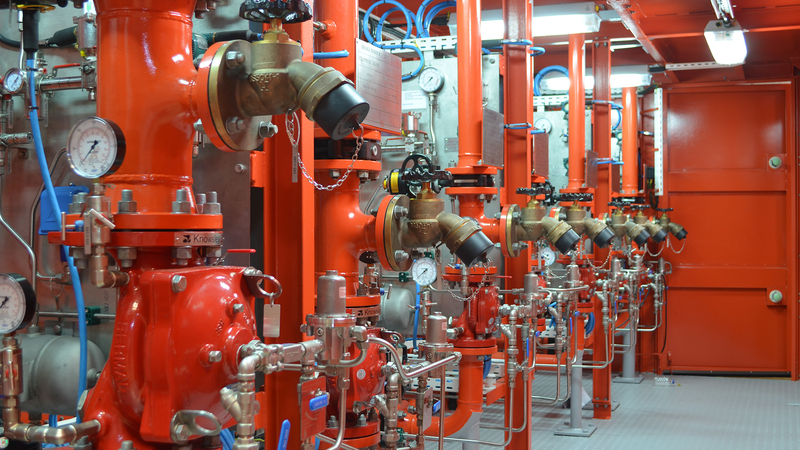 The project was completed on time, and the client has the plants they required with all the reassurances of an effective firefighting system. Do you want to know more about deluge skids?